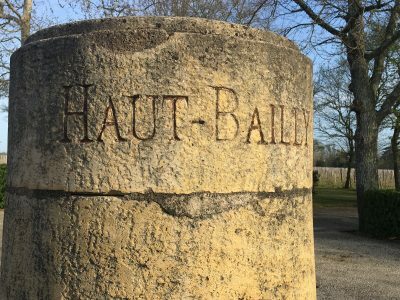 Château Haut-Bailly has made an extremely impressive wine in 2016. 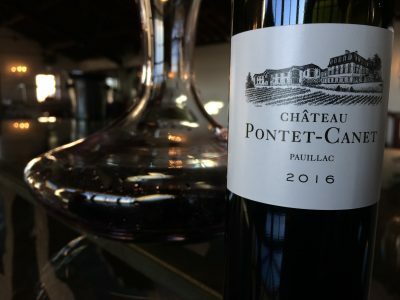 It is a hypothetical blend of 2010 and 2015 for me. 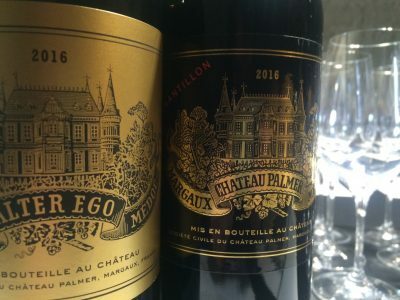 It has something of the structure of the former with the plushness and appeal of the latter. 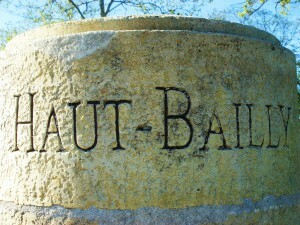 It emphasizes again the quality of the vintage as well as the fabulous terroir at Haut-Bailly. 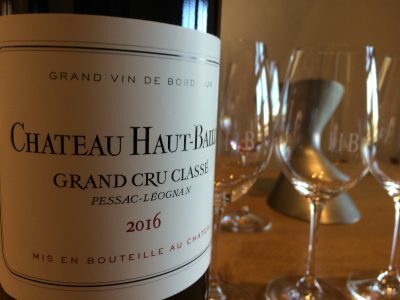 The care and attention to detail in the vineyard and in the winemaking here is also second to none. 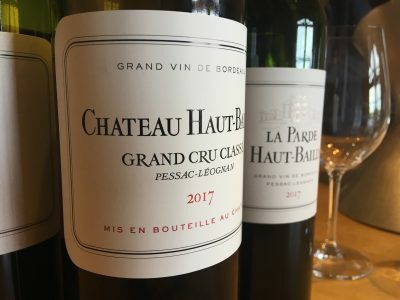 This wine caps a string of beauties [2005, 2009, 2010, 2014, 2015] in which Haut-Bailly has made some of the best and most exciting red wine in Bordeaux.